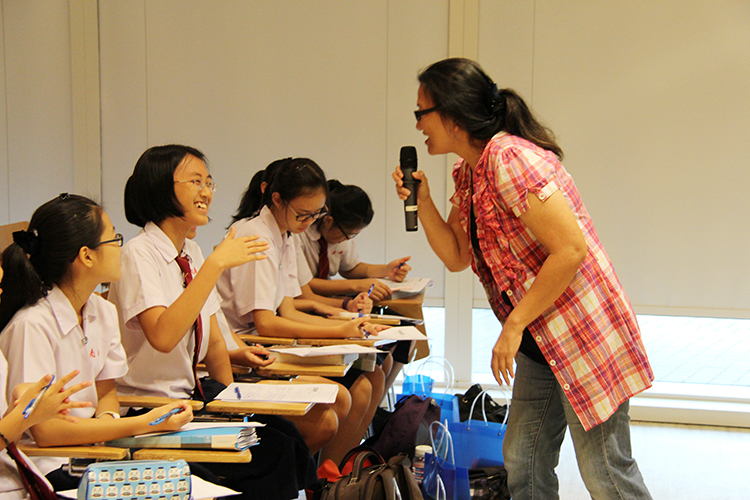 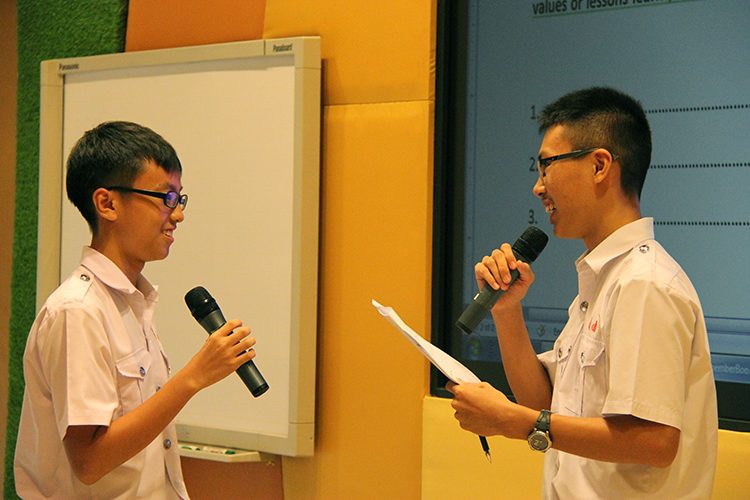 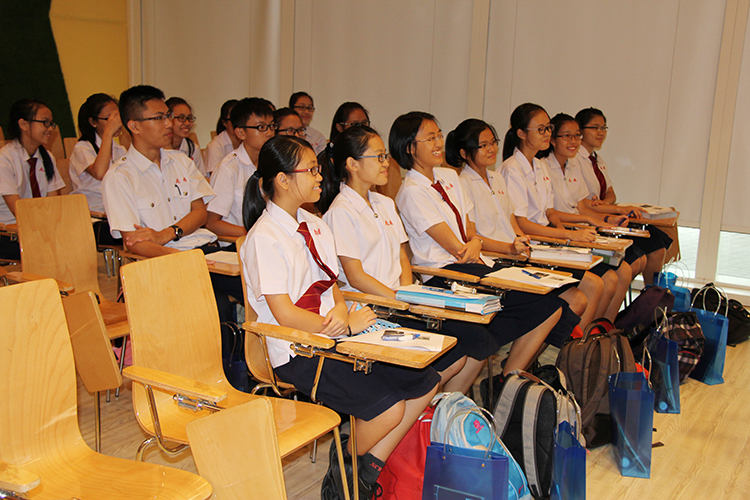 Students from Nan Chiau High School were armed with knowledge and tips on how to conduct interviews and write a report article in this training programme co-organised by Chou Sing Chu Foundation and Singapore Memory Project. 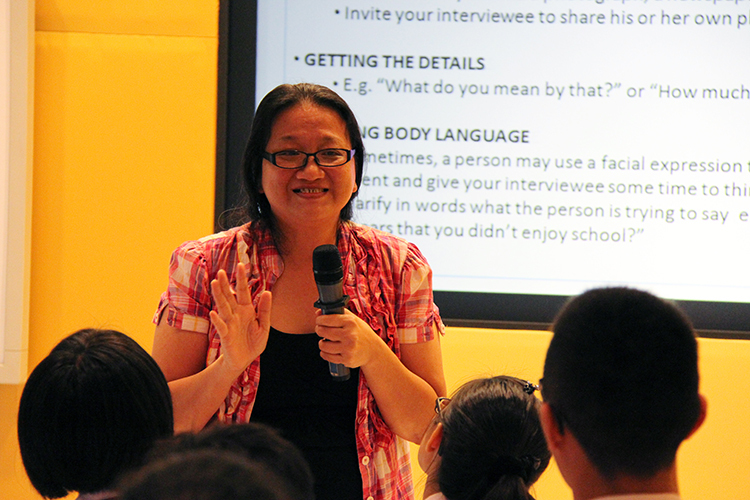 When conducting an interview, how do you break the ice? 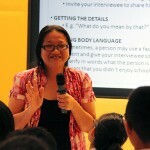 What questions should you ask and not ask? 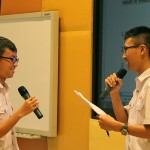 And how do you prepare for the interview? 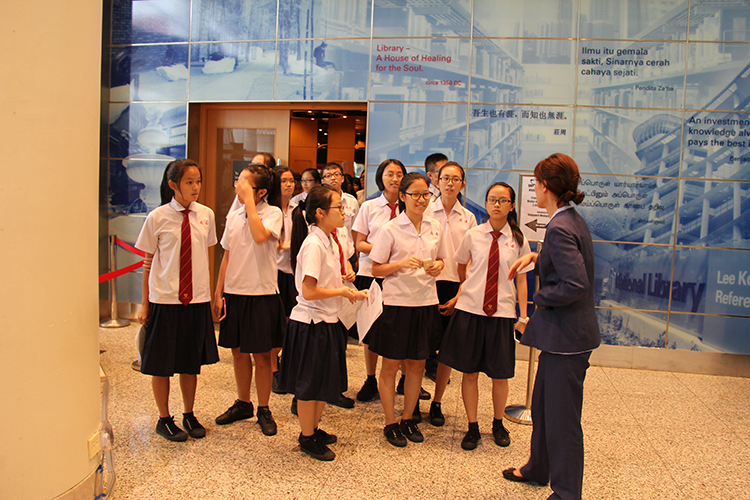 Students from Nan Chiau High School picked up many useful tips on 11 April 2014 for their maiden journalistic assignment for the nationwide irememberBookstores campaign. 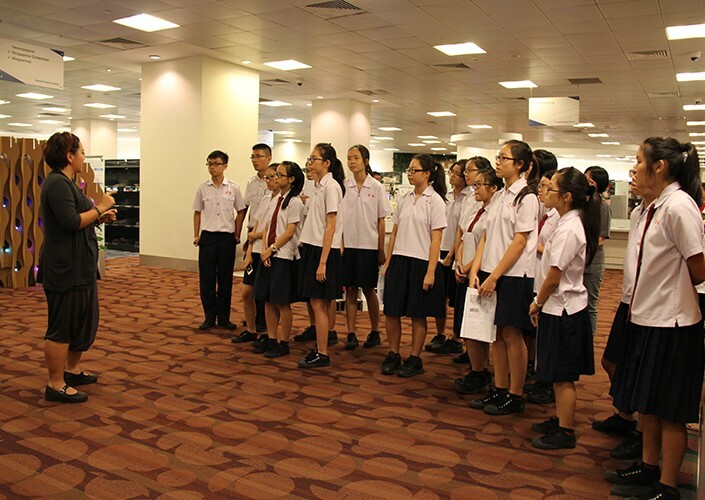 The students were preparing to interview bookstore veterans to contribute to the collective memory on bookstores in Singapore for future generations of Singaporeans. 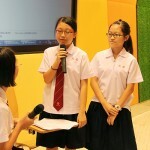 There is a saying that ‘education is the key to success’. 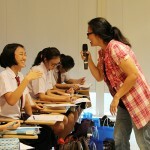 But beyond studying, personal experience is an opportunity that can be hard to come by. 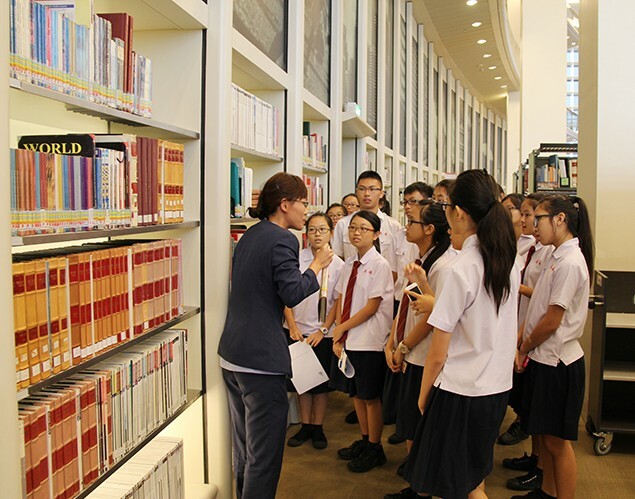 One may read and study all they can about bookstores in Singapore, but nothing beats hearing it from a first-person perspective and getting a first-hand source material. 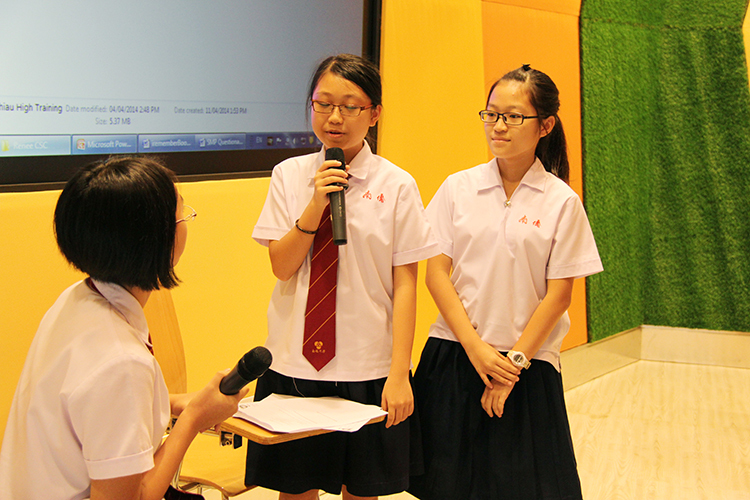 Who knows, this valuable experience may inspire many students to venture into journalism in the future!